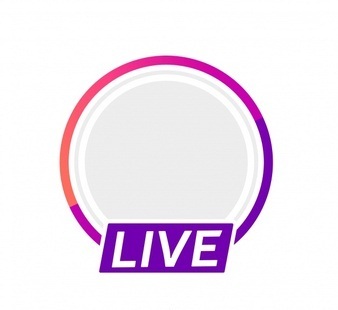 The advent of new technology and the increasing use of platforms such as Facebook Live has enabled companies and organizations to broadcast events on the internet as they happen, to quickly increase their reach and gain popularity. It is hardly surprising that companies have started using this growing trend to their advantage for corporate events. It is a low-cost way to increase awareness about their activities and to gain and hold the audience’s attention by making them feel more included in the event. It also contributes to boosting the event’s returns and its overall success. 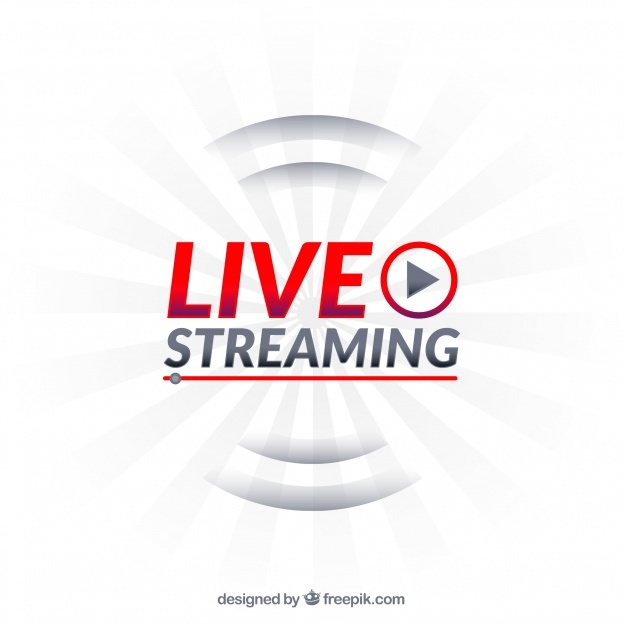 In the case of events that occur as a chain, live streaming one can help to increase attendance in subsequent events. This is also a good tactic for engaging with audiences that would otherwise know nothing about the event. While this may seem pointless for the moment, it can help to boost the reviews and the credibility of the event in the long run. While live streaming from personal accounts tends to be very raw, unedited, and often blurry or shaky, this should not be the case when it comes to corporate events. It becomes imperative to have good quality, no glitches, sound quality checks, and video that keeps the audience engaged. Below, we run through a few tips to keep in mind for successful corporate live stream production. Before you begin setting up for your live stream, identify the target audience that you are hoping to stream to. If your audience is mainly members of the same organization, your focus will be on broadcasting the event to impart information. If there is a new group of people you are targeting, you will need to focus on also marketing it to them, and keeping it engaging so that they do not leave the stream at any point. If your audience is spread across different time zones, the list of considerations gets substantially longer. International audiences, in general, will require a more planning and strategies. You will also have to give your tech team an estimation of the number of participants and the duration of the stream so that they can manage bandwidth accordingly. While live streams may be considered a part of your long term marketing strategies, they are events which require marketing of their own. Just because your lives stream an event does not guarantee that people will be willing to watch it. You will have to have active and engaging marketing strategies and promote the stream so that people are motivated to watch it. Moreover, giving them a clear cut description of what they can expect from the event can help garner their interest. Keep sending reminders through direct mail, email and social media campaigns. Providing links to interested people can also increase the level of personalization for the event. Live streaming an event means that your venue should have adequate audio and video elements. You will also have to find the right angles and locations to make the stream a success. If the venue has a weak signal, the video will probably be grainy and low quality, which will discourage viewers from watching it for long. Moreover, crowded venues can also make live streaming a difficult task. Make sure that you plan out which parts of your entire event you are planning to live stream. In a lot of cases, it may be wiser to stream only specific talks or moments of the event, instead of letting the stream run constantly. If you have doubts regarding which parts of broadcasting, asking professionals, or test out the event on a studio audience to determine the most active parts. You will need to pay specific attention to the various technical elements that are involved in your live stream. This includes the audio and video, the settings, encoding processes, and making sure that the crew in charge is aware of all your requirements. Also, make sure you have good bandwidth that is primarily dedicated to the live stream so that quality is never compromised. Hopefully, these are the points to get started on your event live stream. Do let us know how it goes! All the best! How do I promote a live stream?